NO SHOW : 100% OF THE RENT. 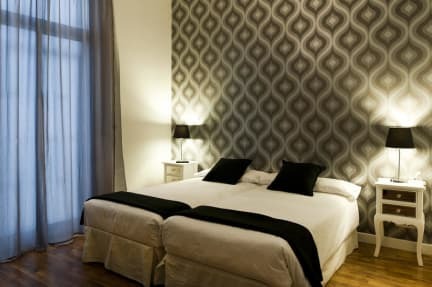 SECURITY DEPOSIT: every person must pay 5O0 euros as security deposit (100% refundable on check out). 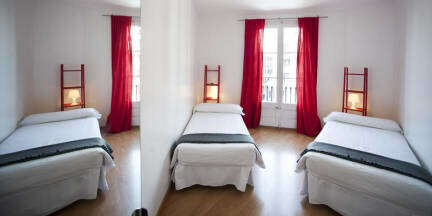 CLEANING FEE: every apartment has a clening fee of 120 euros (paid once).